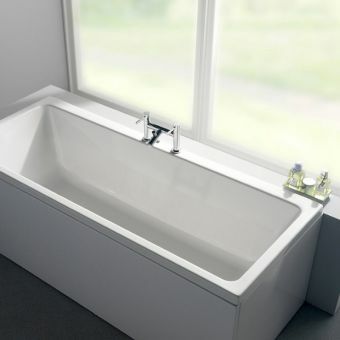 The VitrA Optima Double ended bath is a superb value for money acrylic bath model. 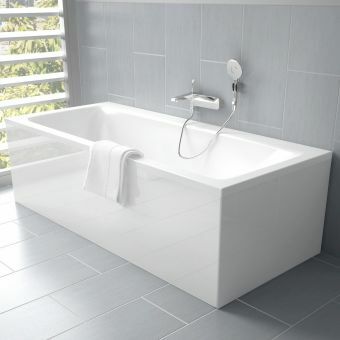 With a reinforced base this bath is sturdy and reliable, and with the leg set included it will be quick and simple for your plumber to install. 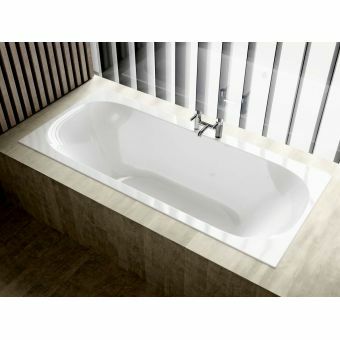 The acrylic is smooth to the touch and simple to keep clean. 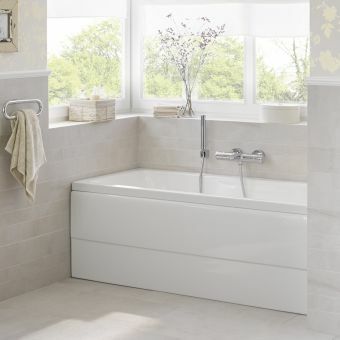 Optional bath panels can be added to the front and side, should you prefer you could always tile this bath in for a neater more modern look. 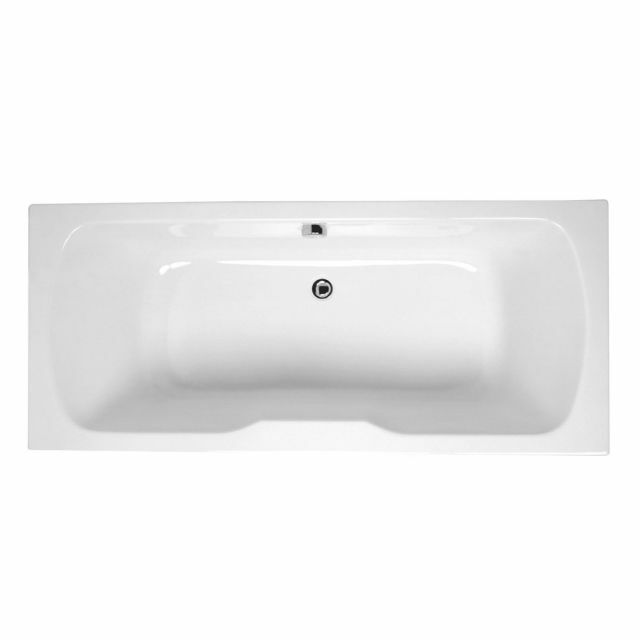 The double ended design has 2 reclining ends, and a handy central tap ledge on one long side. 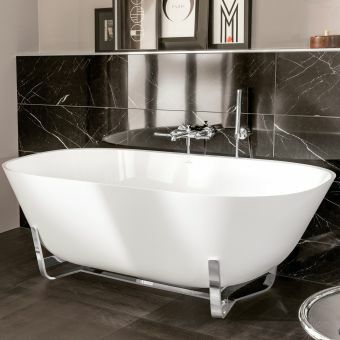 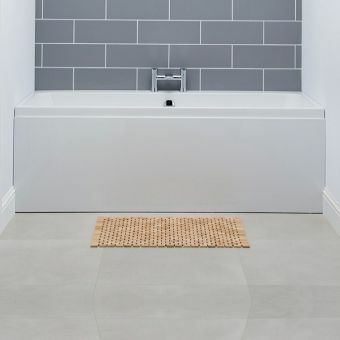 The bath comes undrilled for taps, but they are ideally fitted on this ledge area, your fitter would drill the bath to suit your taps on this type of bath as standard. 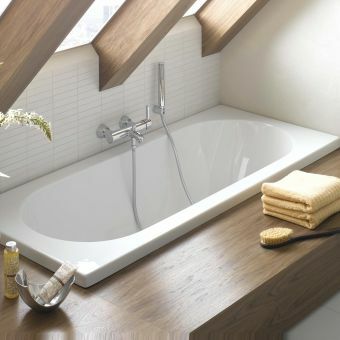 Alternatively you could use wall mounted taps or a bath overflow filler and use this deck area for storage or as a decorative shelf for candles or a cheeky glass of wine for a relaxing soak in the tub!